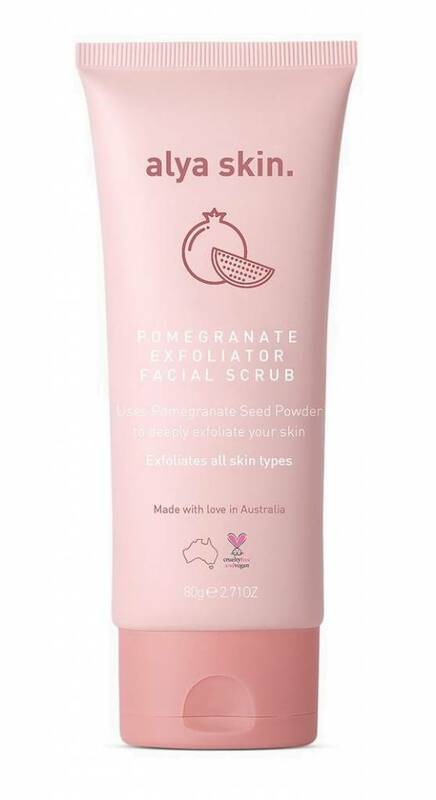 Our latest facial peeling uses pomegranate seed powder to deeply exfoliate and strengthen your skin. 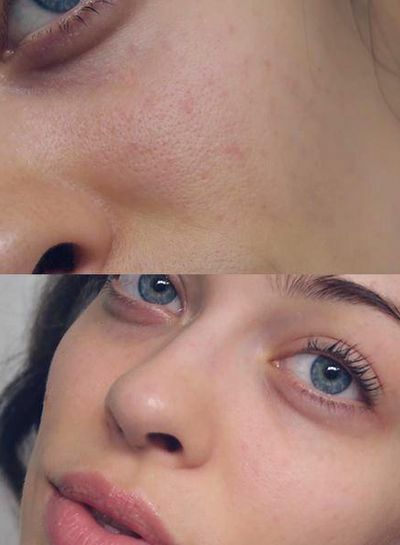 It reduces skin inflammation and helps eliminate eczema and acne. 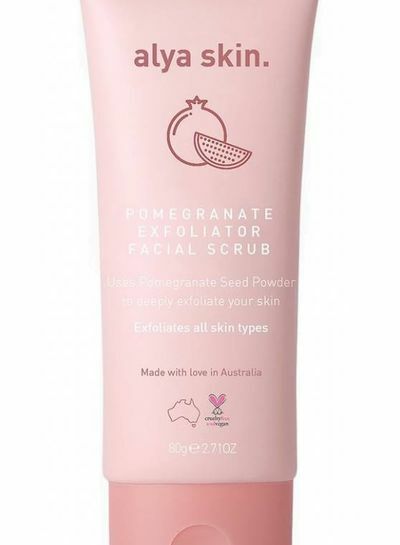 Our latest facial peeling uses pomegranate seed powder to deeply exfoliate and strengthen your skin. 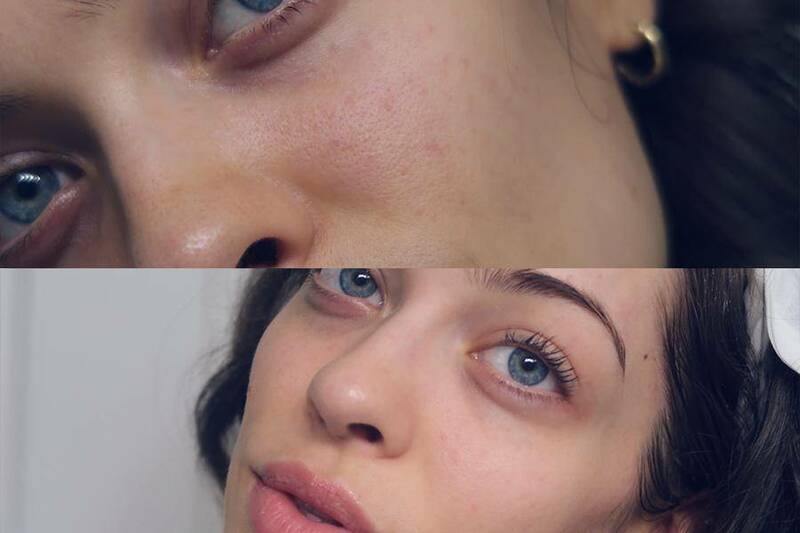 It reduces skin inflammation and helps eliminate eczema and acne. Contains antioxidants that are amazingly important for the health of your skin. 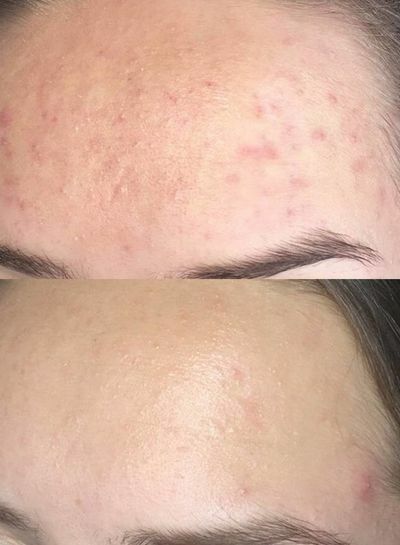 Tightens pores and gives you smooth skin. Every day! We recommend to use the peeling before the clay mask Alya Skin Pink to ensure the hydration of the skin. 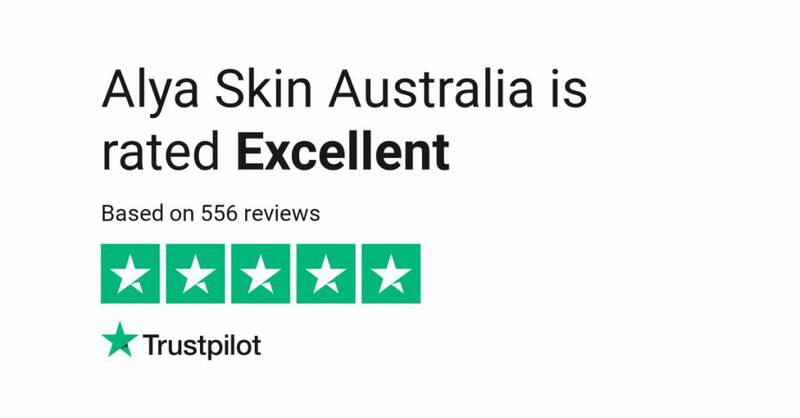 It is safe - all our products are suitable for all skin types. How many applications are there in each product? 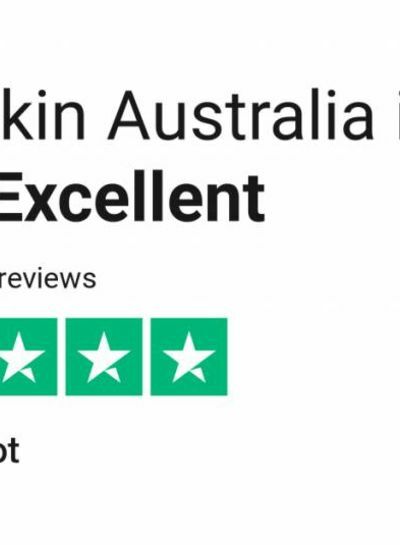 Each product has at least 15 - 20 applications. 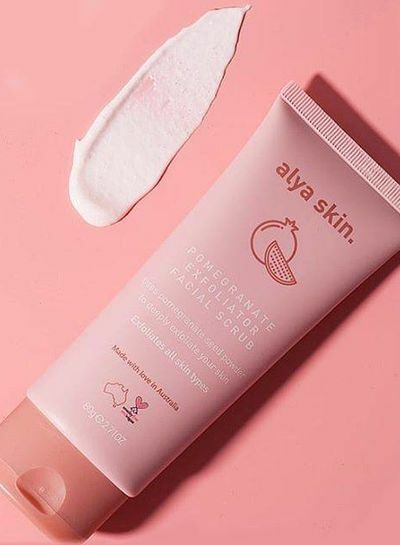 Rub the product lightly in circular movements onto the T-zone of your face before using the Alya skin mask. 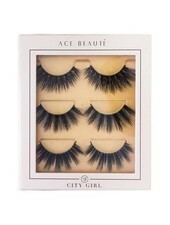 - Safe for sensitive skin types. 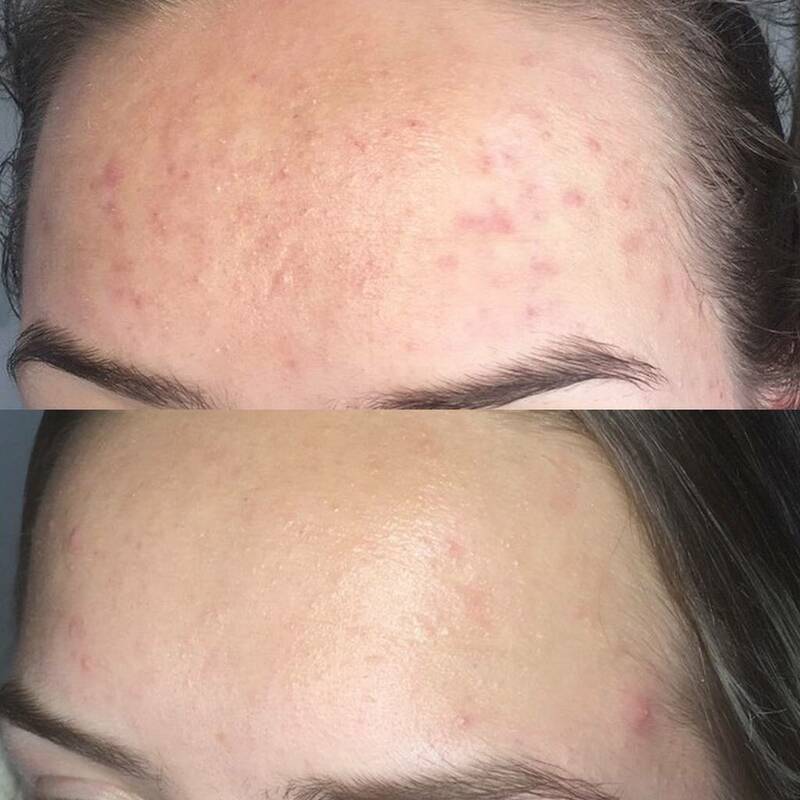 - Peeling and cleansing the skin. 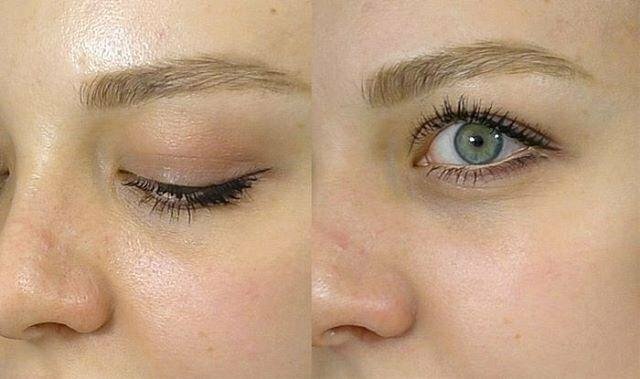 - Extracts pollutants and impurities from the skin. 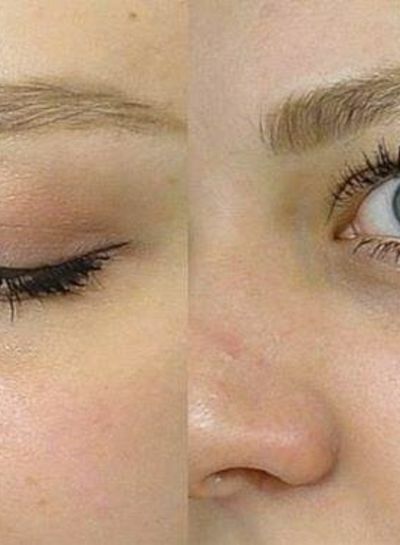 - Helps remove acne and pimples. 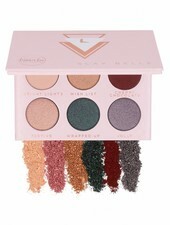 Shine with our new Slay Belle mini palette! 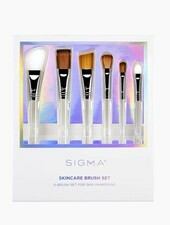 Enjoy every moment of the application of your skincare products with the world first from Sigma, the Skincare Brush Set. 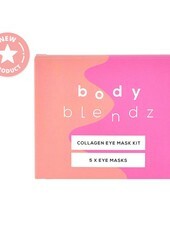 Bodyblendz collagen eye masks have been specially developed for the sensitive skin around the eyes. Naturalness combines wonderful, comfortable design with grandiose, pure colours. 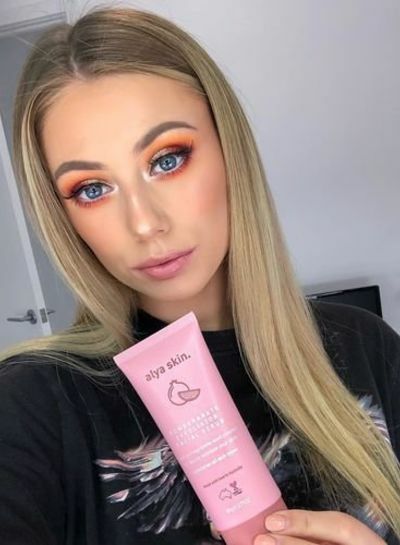 This rich, ultra-dark formula guarantees a flawless, streak-free tan in just 1 to 4 hours, depending on the desired tan. Inclusive Applicator. 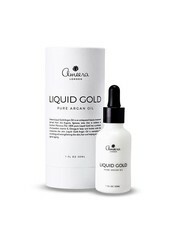 Pure pure, multi award-winning argan oil that makes your skin, hair and nails look perfect again.